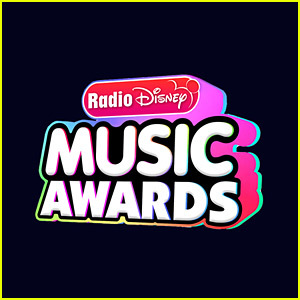 Sabrina Carpenter Could Win Her Third Ardy Tonight at RDMAs 2018! 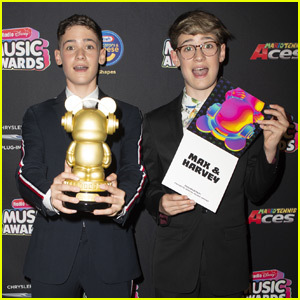 | 2018 Radio Disney Music Awards, radio disney music awards, RDMAs, Sabrina Carpenter | Just Jared Jr.
Sabrina Carpenter Could Win Her Third Ardy Tonight at RDMAs 2018! Sabrina Carpenter is pretty in a pink Tradesy Collection suit while arriving at the 2018 Radio Disney Music Awards held in Los Angeles on Friday (June 22). Did you know that the 22-year-old “Almost Love” singer has won two Ardys already? 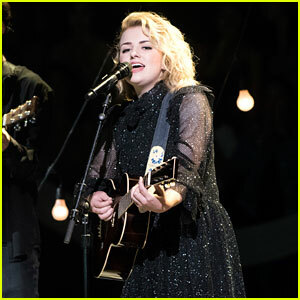 She’s up for another tonight, for Best Crush Song for “Why”. Sabrina will also be presenting at the annual show. 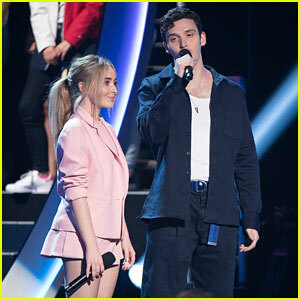 Sabrina Carpenter Takes the Stage at Her Sixth Radio Disney Music Awards! 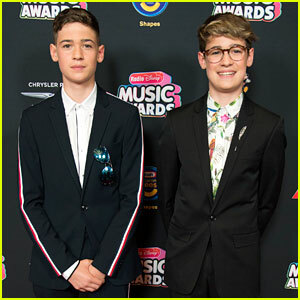 Radio Disney Music Awards 2018 - Complete Winners List! 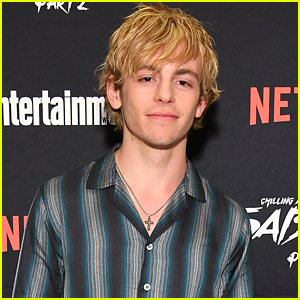 Who Is RDMAs 2018 Hero for Change Award Winner Carlos Polanco? 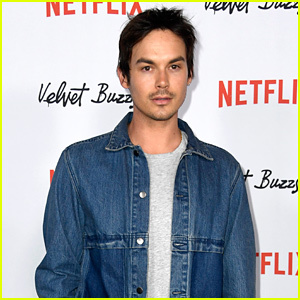 Meet Him Here! 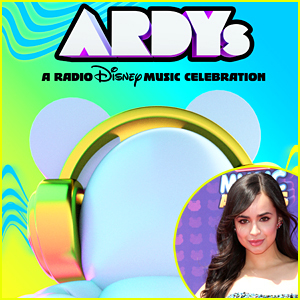 Christy Carlson Romano Takes Her Nephew to the Radio Disney Music Awards 2018! 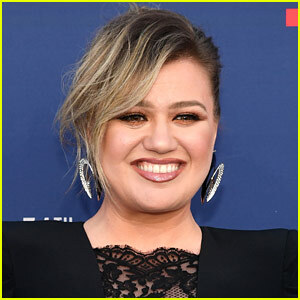 Brynn Cartelli Was Kelly Clarkson's Date to the RDMAS 2018!